Before we head out of the door for running, we cram headphones into our ears. Listening to music while running is not just enjoyable rather it makes us feel passionate and encourage us. Headphones have become out workout partner, wherever we go, we keep them with us. Those comfortable and faux leather headphones may sound more phenomenal when listening to music while you are covering long distance by foot. They don’t cut when we move our body. Thanks to technology that has made headphones comfortable and stylish. Checkout some of these amazing headphones. This headphone IPX5 rating earbuds and plasma coated circuit board that makes it more durable. It comes with 12-hour battery life, immersive skip-free sound, and a fitness-proof design. JLab’s gives crystal clear sound with vibrant highs, medium or pumping bass with perfect high-performance 8mm drivers. Its Bluetooth antenna is made of Beacon Signal Technology that gives skip-free tunes. The universal mic of this headphone gives you complete control with both android and iOS devices. You can make calls, raise or low down the volume or even easily change the tracks. With an upgraded microphone, Epic2 Bluetooth easily shifts from the gym to the car. 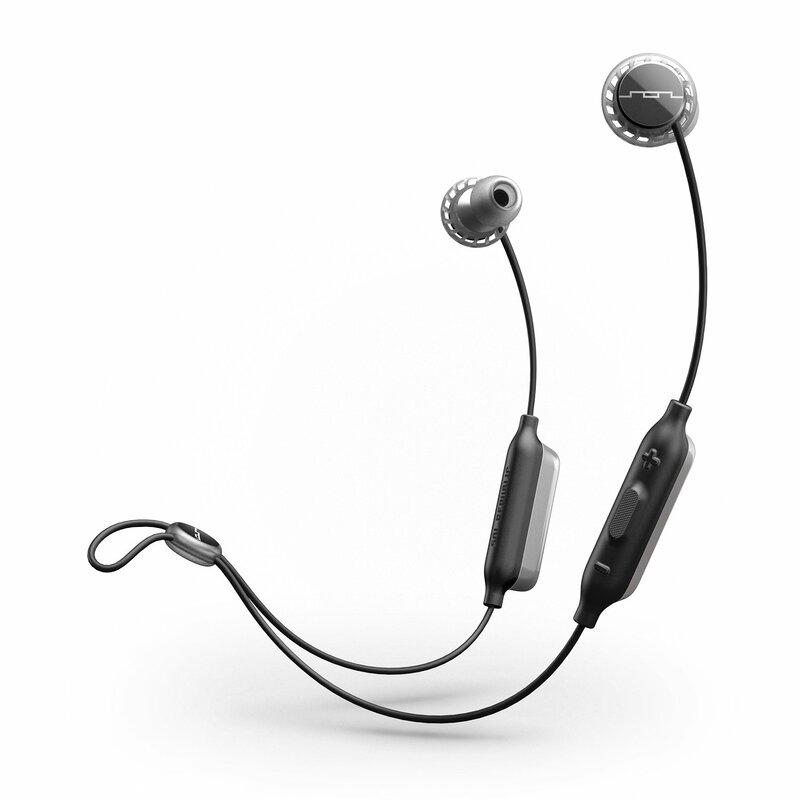 If you do not want to juggle between wires while running, then Samsung level U headphone is perfect for you. This wireless headphone is worth the price. This headphone is sleek and has Bluetooth. The around neck design make it rest on shoulders. Samsung Level U Wireless headphone comes with Bright highs and deep bass. The best part is that you can use it for long hours nonstop as it has 10 hours battery life. If you receive any call, it vibrates. 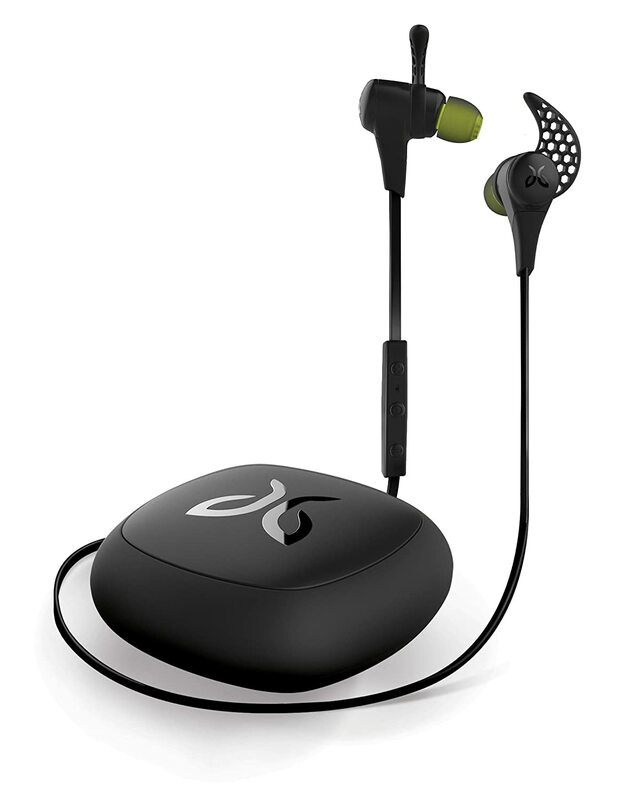 What makes Jaybird X2 the best is its price, sound, and versatility. It’s Bluetooth ‘buds maintain a strong signal. This headphone is sweat proof and has micro size. It offers secure fit and perfect for running. It has breakthrough super-capacity 8 hours of Battery that doubles the playtime and offers you a full week of running or workouts. You can easily use your device either on the left or right side or above or below the waist all you get is skip-free music. If you are more concerned about colors, powerful sound with clear vocals and high deep bass that will bring out your emotions then Sol Republic Relay Sport is made for you. 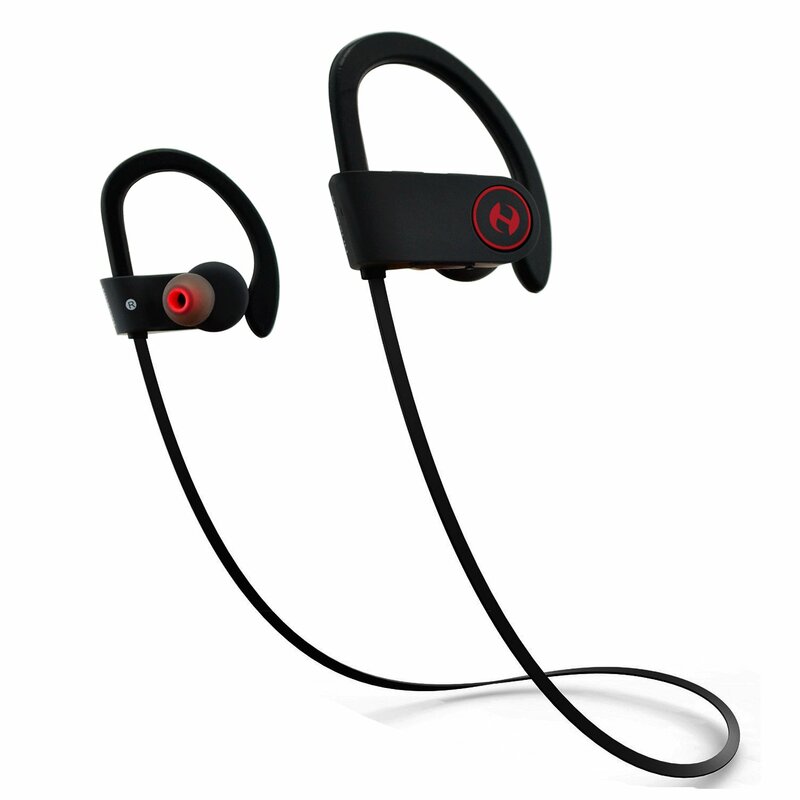 Its ultra slim fit sweat-resistant design, you can easily put them into the ears. It comes with mic and music controls that let you pause, play, skip music and answer your calls with just one button. Moreover, it comes in different colors. So pick the one you like. 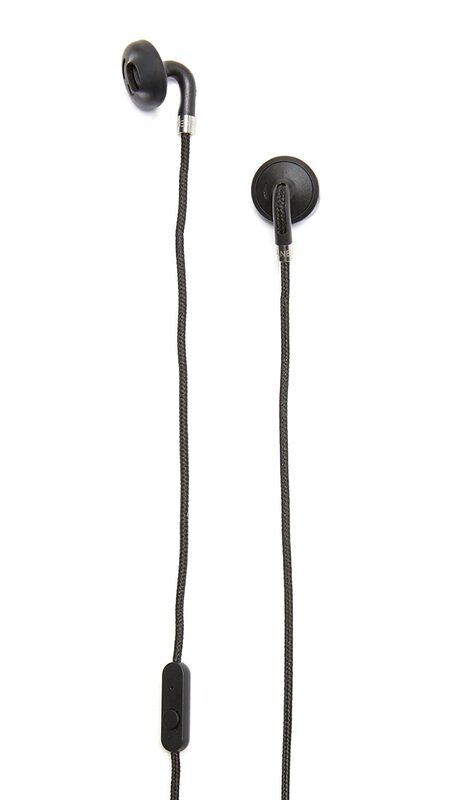 Don’t like in-ear headphone, then Urbanears Hellas is the one that you are looking for. For an active workout and running, this wireless headphone will let you sweat out more while you enjoying the music. It has a built-in microphone; washable ear cushions and headband with a swipe interface that let you control the music and pick your calls. They offer a little bit of everything for your average runner. 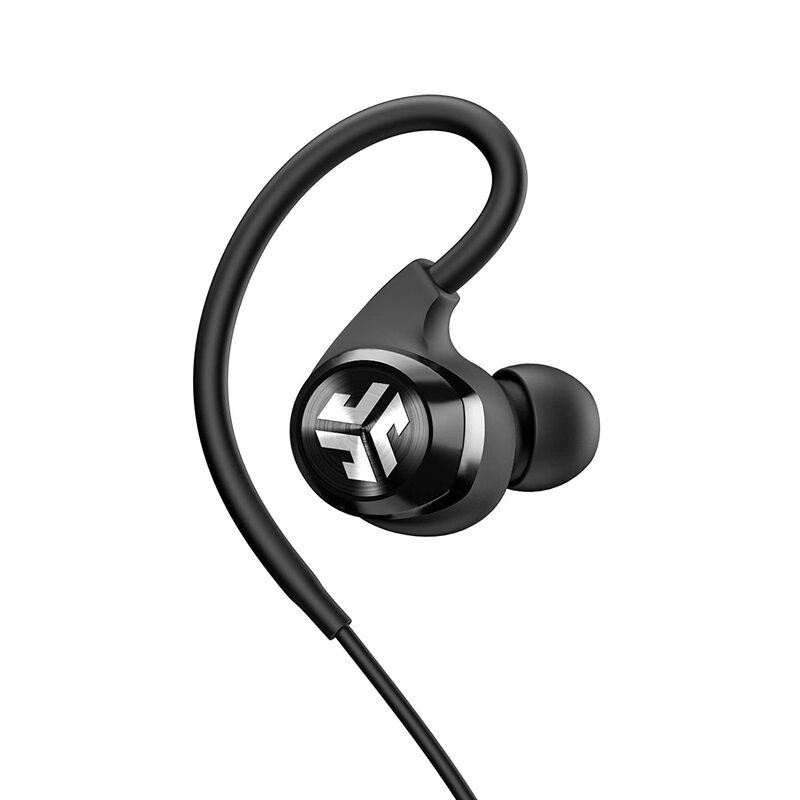 Good sound, noise cancelling ergonomics when it comes to the design, 7 hours battery life and an IPX4 sweat proof rating makes these one our of favourite selections when it comes to running headphones. 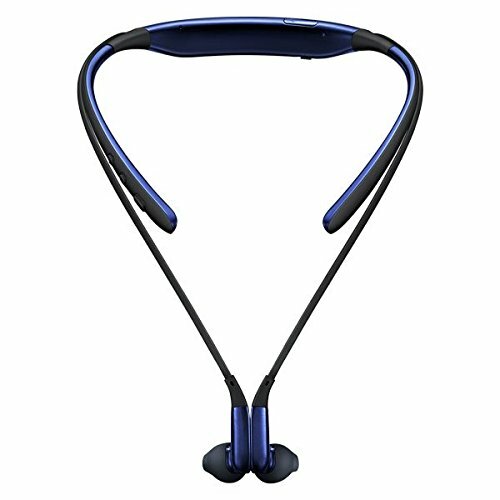 Reviewers loved that the ear hooks on the headphones ensured they would stay in your ears and not fall out when running. Another benefit was the battery life with sometimes a whole week going past before having to recharge the headphones.